ed.). Pitman, NJ: American Nephrology Nurses' Association. Porth, C., & Matfin, G. (Eds.). (2009). Pathophysiology: Concepts of altered health states (8th ed.). (eighth ed.). Philadelphia: Wolters Kluwer Health/ Lippincott Williams & Wilkins. in order to increase potassium excretion.  What is a function of the kidney? 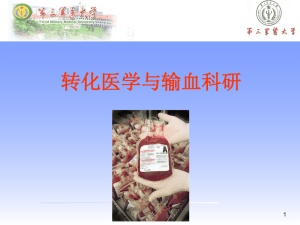  What is key component of renal function? 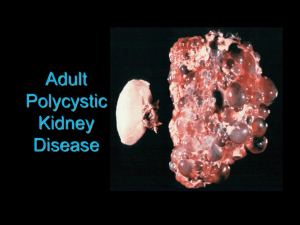 acute or chronic renal failure.” (Lancaster, 2001, p.
These cells are called M-protein and can be detected in urine. Available at http://seer.cancer.gov/csr/1975_2004. 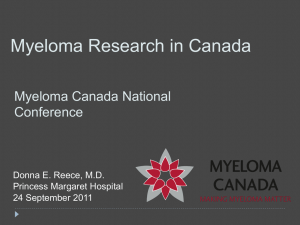 Accessed April 10, 2008.
donation – just where the cells originate is different. 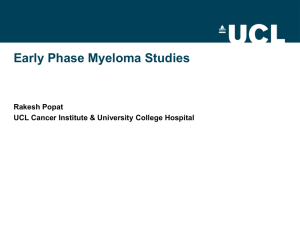 polymorphisms of EPHX1, Gsk3B, TNFSF8 and myeloma cell DKK-1 expression linked to bone disease in myeloma. Leukemia, 23, 1913-1919.
alpha in the pathophysiology of human multiple myeloma: therapeutic applications. Oncogene, 20, 4519-4527.
high dose treatment with stem cell support. Haematologica, 94(9), 1274-1282. Leukemia -Lymphoma Society. (2010, March 4). 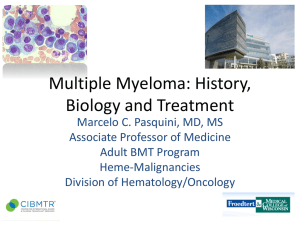 Myeloma. Itano, J., & Taoka K. (Eds.). (2005). 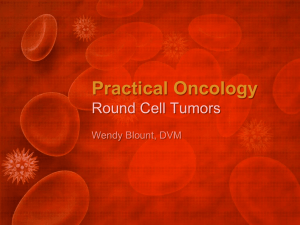 Core curriculum for oncology nursing (4th ed.). guidelines for care. Pitman, NJ: Anthony J. Jannetti Inc.
practice and guidelines for care. Pitman, NJ: Anthony J. Jannetti Inc.
and guidelines for care. 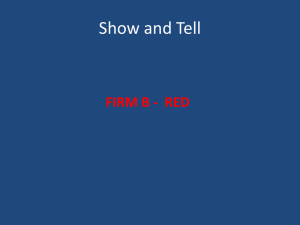 Pitman, NJ: Anthony J. Jannetti Inc.
 What lab tests would you consider for this patient? legs. A 24 hour creatinine clearance shows >2mg/dl. Gertz, M. (2005). 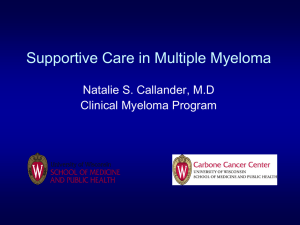 Managing Myeloma Kidney. 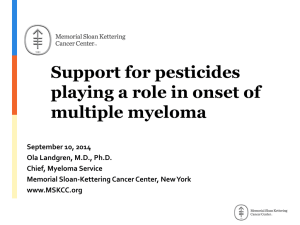 Annals of Internal Medicine, 143(11), 835-836.
and myeloma cell DKK-1 expression linked to bone disease in myeloma.  Gertz, M. (2005). 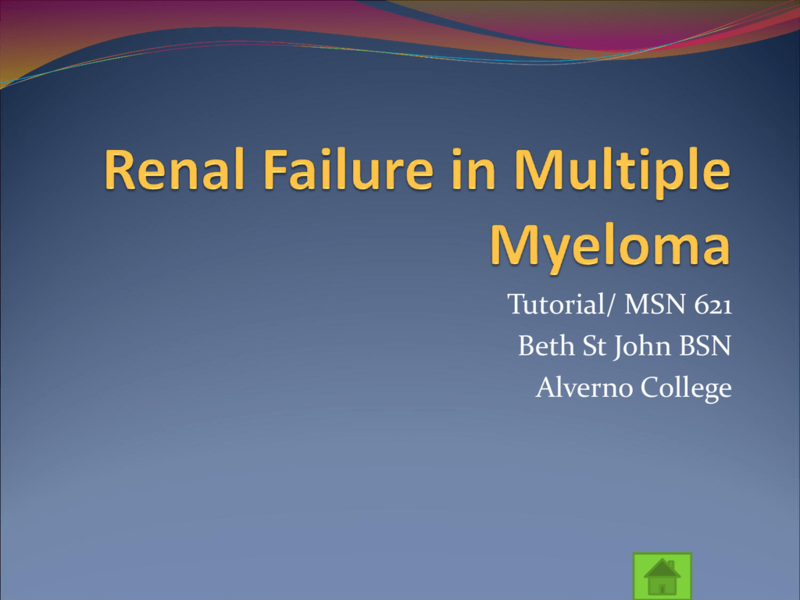 Managing Myeloma Kidney. Annals of Internal Medicine, 143(11), 835836.
myeloma: therapeutic applications. Oncogene, 20, 4519-4527. Pacific Journal of Cancer Prevention, 7, 575-581. (4th ed.). Pitman, NJ: American Nephrology Nurses' Association. Health/ Lippincott Williams & Wilkins. Program (Pro HealthCare), Waukesha, WI. 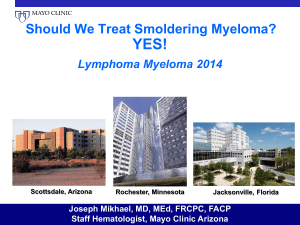 myeloma after high dose treatment with stem cell support.